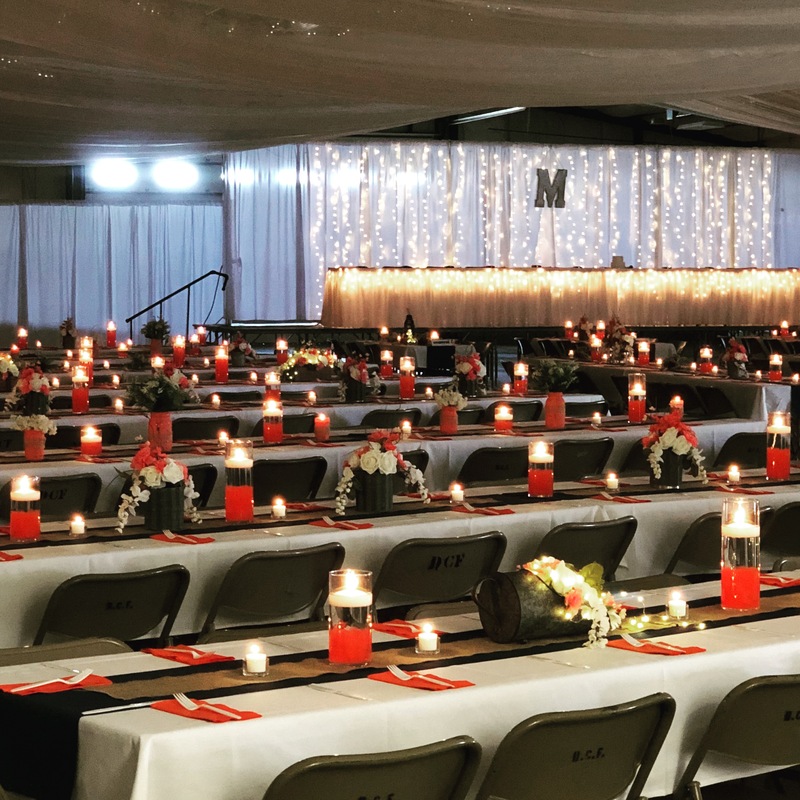 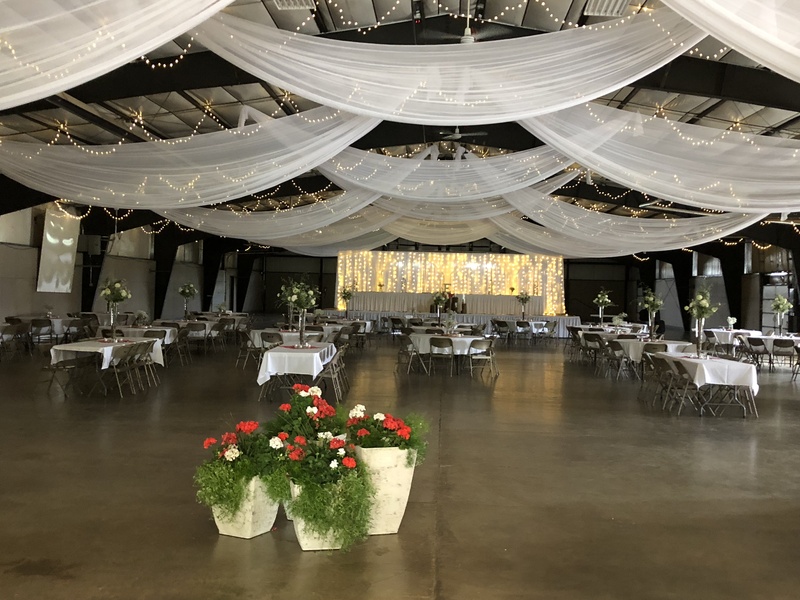 In addition to the Dickinson County Fair, our facility is host to many other events, and we have several rental options available. 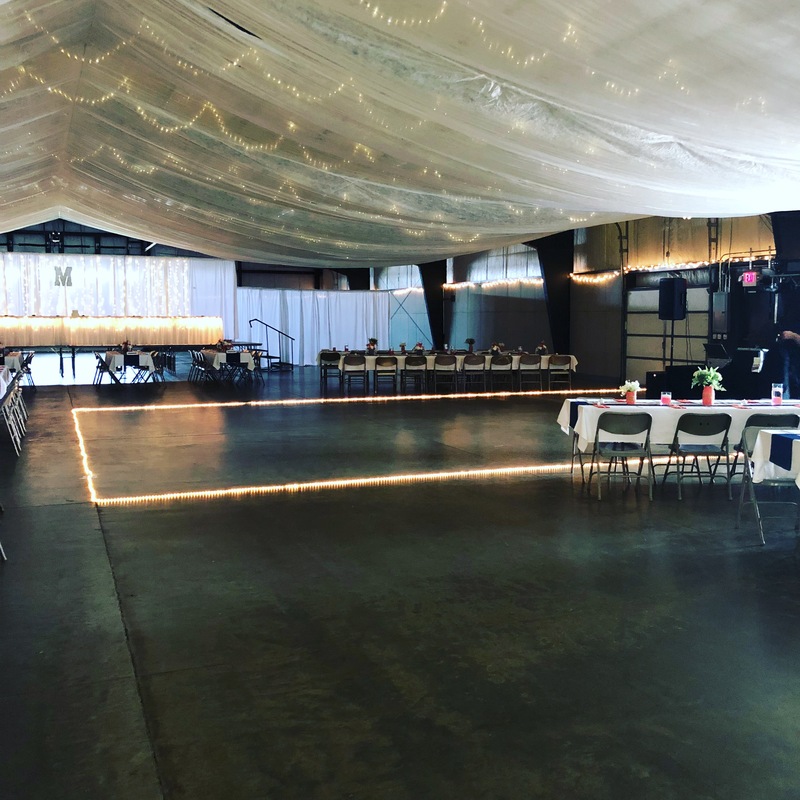 Our facility is ideal for a small group to a large event and is perfect for wedding receptions, trade shows, fundraisers, dances and more. 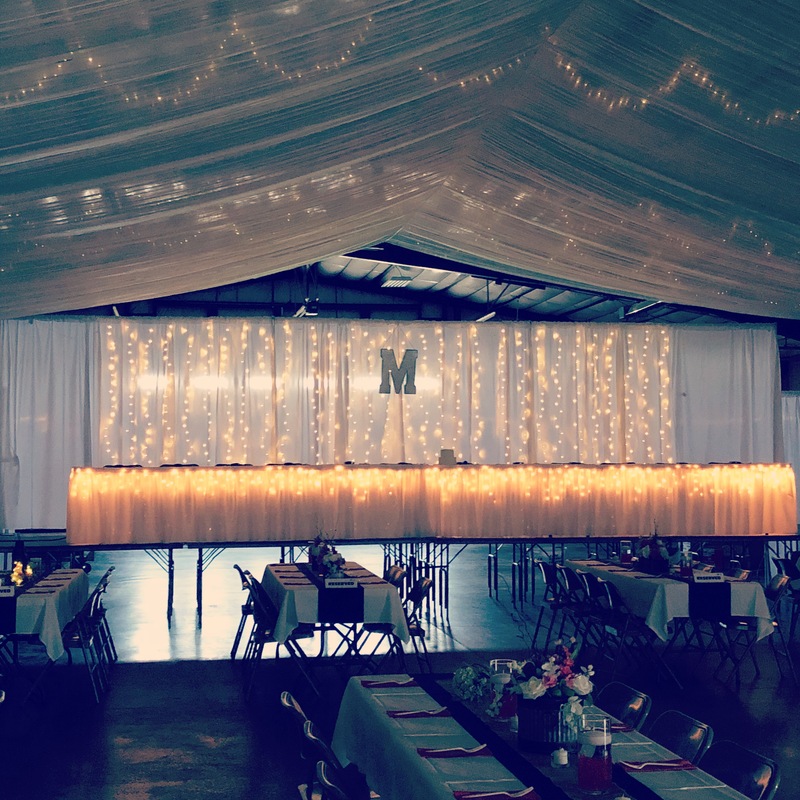 For information about rental options, see our rentals page. 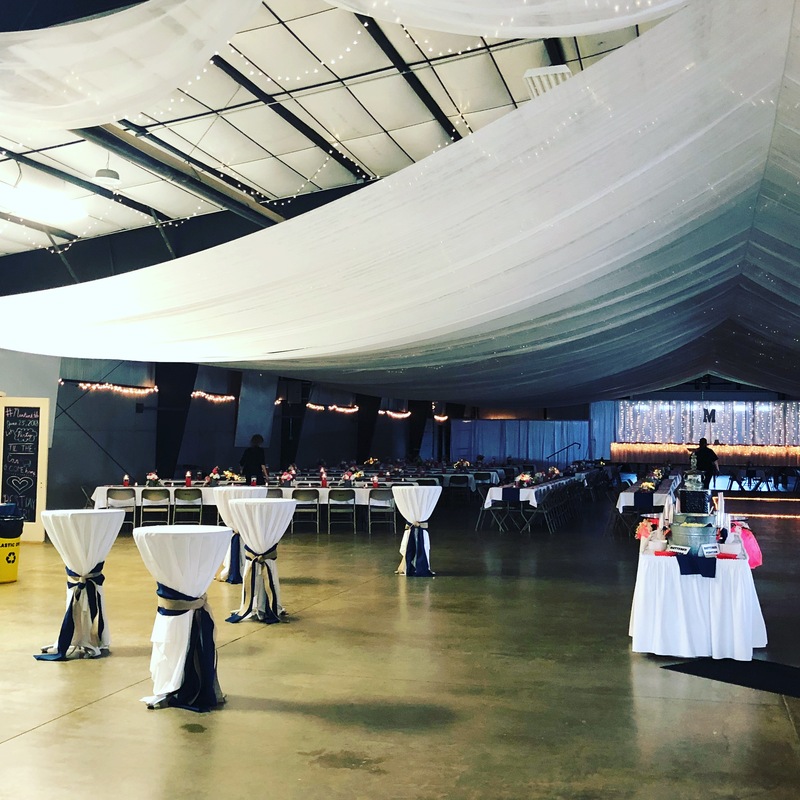 Please contact us if you would like to hold your next event in the Iowa Great Lakes area, or check our website under events page for additional event information.